Learn to build quality retirement plans while lowering legal risks. 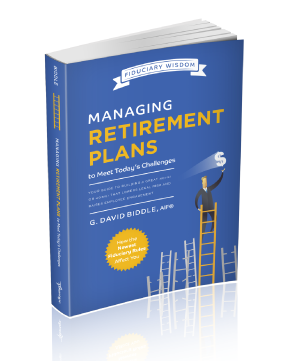 David Biddle has taken his expansive knowledge from working as a fiduciary with retirees and retirement plan sponsors for over two decades and compiled it into his first book in a series, Fiduciary Wisdom. 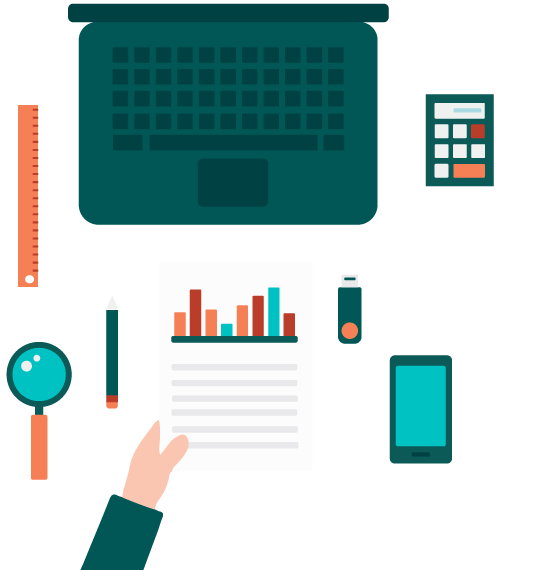 This guide to building a great 401(k) or 403(b) plans focuses on lowering the legal risks involved in company sponsored retirement plans, improving plan quality and raising employee involvement. In most cases, retirement plans are not given the attention they need to stay fresh and stay out of trouble. 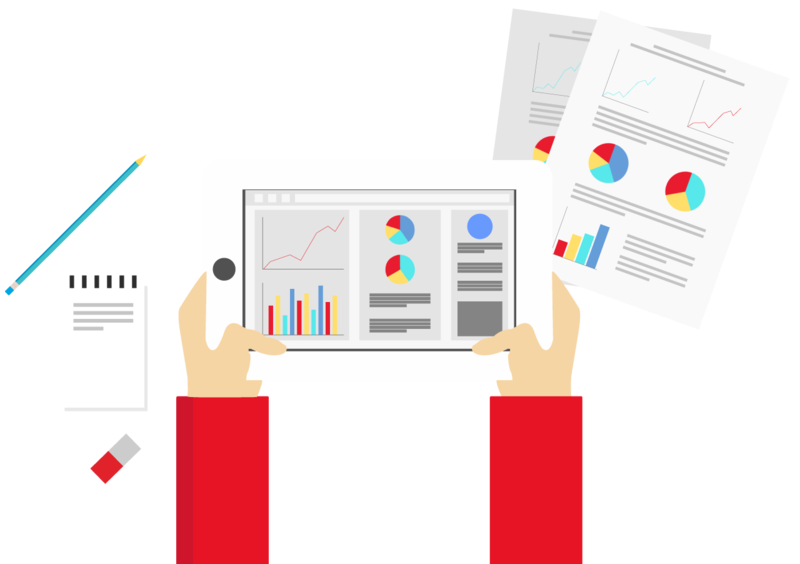 Companies may leave plans unattended for long stretches of time, allowing them to fall out of compliance and loose quality. This can lead to lower plan performance for participants and in the worst case lawsuits. Even smaller companies are starting to be targets for lawsuits. Creating a great retirement plan, whether it be a 401(k) or 403(b), is an ongoing process. Fiduciaries must constantly be revisiting and revising plans and investment options to insure prudency and compliance. In his book, David provides you with the important questions that need to be asked when managing retirement plans, as well as real-world case studies on what can happen if you don’t take action. Purchase your copy of Fiduciary Wisdom today, and start building higher quality retirement plans for your employees with lower risk for the plan sponsor.